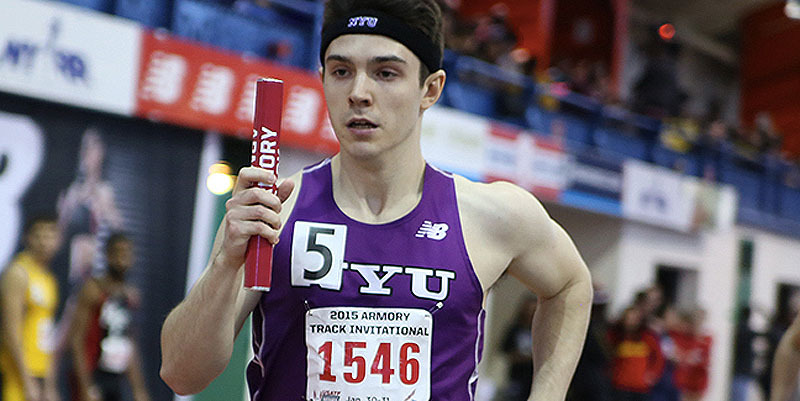 NEW YORK – One of the best opportunities of the year to see the major players of New York-area college track and field go head-to-head is being assembled for the Metropolitan men’s and women’s 4×400 relays at the 110th NYRR Millrose Games at The Armory’s New Balance Track & Field Center on Saturday, February 11th. “There is always a great deal of pride on the line when competing against teams from our local area,” said St. John’s women’s coach Jim Hurt. “To do it in the frame work of the NYRR Millrose Games just heightens the excitement. I know our team will be buzzed to run the best at Millrose. Many of the athletes from these teams regularly train and compete at The Armory but the 4×400 relay gives them a chance to go head to head. Third-year coach Dan Ireland leads Columbia of the Ivy League and located just a few miles south of The Armory along Broadway. First-year coach Erison Hurtault helms the Violets of NYU, of the NCAA Division III University Athletic Association. 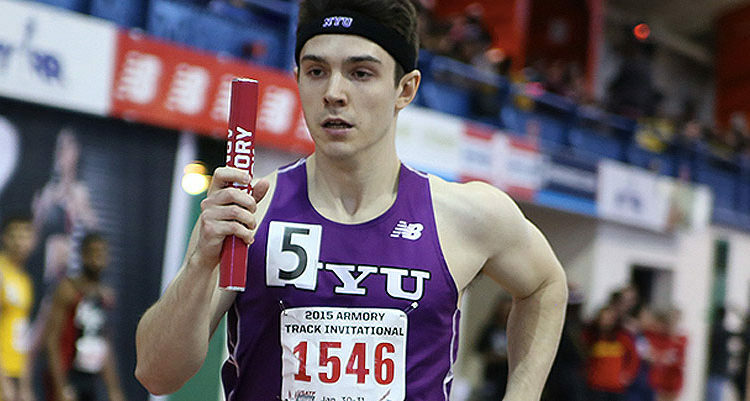 NYU, located near Greenwich Village, won the UAA 4×400 relay title outdoors last spring. Distinguished coach Tom Dewey, in his 36th year, leads Fordham of the Bronx. Another veteran coach, Jim Hurt, leads the St. John’s Red Storm from Queens and is in his 28th season. His women are the reigning Big East Conference champions in the 4×400 relay. The Jaspers of Manhattan, located in the Bronx, are led by venerable coach Dan Mecca, entering his 24th season as head coach. Andy Ronan is preparing for his 18th season as head coach for the Stony Brook Seawolves. “This is important for the NYC and Metropolitan area schools. It revives a long standing rivalry and tradition,” Mecca said. The return of the Metropolitan 4×400 relay marks a significant return to the historical roots of Millrose. The Fordham Rams were the first college team to participate in a mile relay, competing against club teams back in 1916. Three years later, the first college-only mile relay saw Penn defeat Dartmouth and MIT.